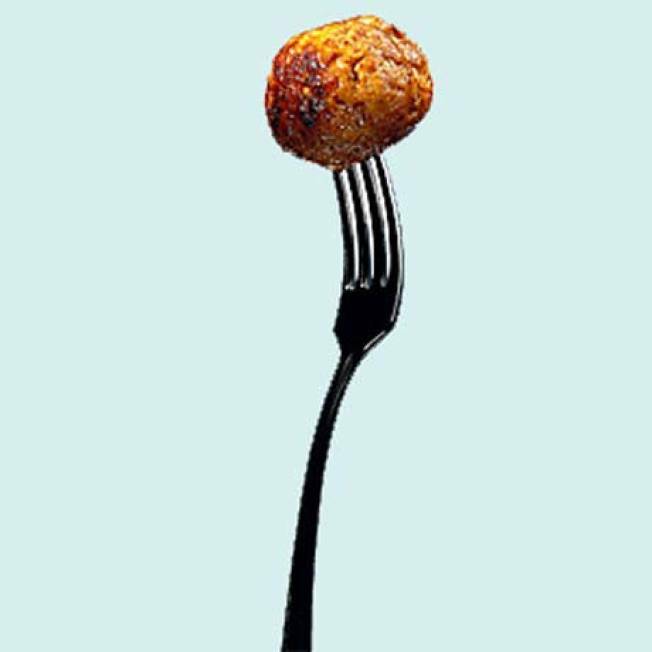 Meatball Days: Tonight is Meatball Tuesdays at Pizzeria Stella. Start with a salad or soup then a speciality meatball dish for only $15. Choose from the classico (beef, pork, veal) served on a roll, chicken meatball over creamy polenta, shrimp meatball with spaghetti or their lamb meatball on a crostini. Pizzeria Stella, 420 South 2nd Street, Philadelphia, Pa. 19147, 5 p.m.
Beer Extravaganza: Christmas beer is on tap tonight at London Grill. The Fairmount favorite boasts a list of one delicous wintery ale after the next. Specials include Anchor 2010 Christmas, Great Lakes Christmas, St. Bernadus Christmas, Sly Fox Christmas and Troegs Mad Elf—ah, we can taste it now. London Grill, 2301 Fairmount Avenue, Philadelphia, Pa. 19130, +21, 6 p.m. Parenting 101: Whether you’re a parent or expect to have kiddies in the future, make Parenting 101 a must-see. The hilarious and relatable comedy includes songs for milestones mixed with stories of everyday challenges. Tickets begin at just $35. Kimmel Center, Innovation Studio, 260 South Broad Street, Philadelphia, Pa. 19102, $35, 8 p.m.